Unfortunately I don't have photos for every item as I often give away makeup that I don't like or don't use anymore. Ooooh a controversial start I know! Watching Youtube is dangerous ...it makes me buy things and this was one of them. I know so many people love it but it definitely isn't for everyone. It isn't terrible by any means BUT for me I felt that it didn't make my skin look any better than the 'drug store' foundations that I own. 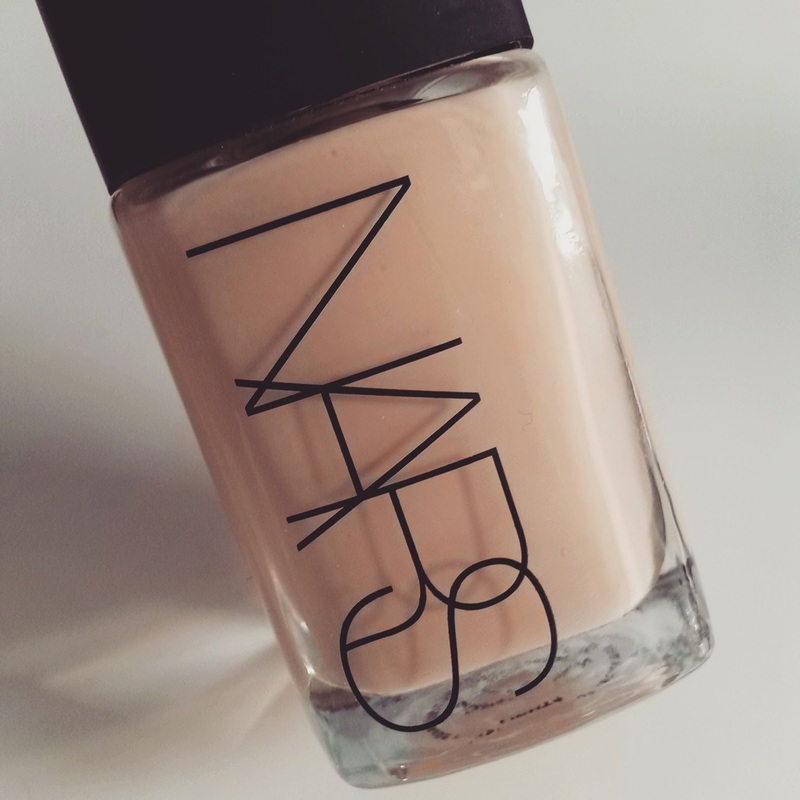 NARS lied, this isn't sheer or glowing, and it actually highlighted dry areas of my skin. For £31.00 I expected a lot more. Firstly, I love Real Techniques! I own many of their eye makeup brushes and they easily compete with far more expensive equivalents, so I was disappointed with this one. 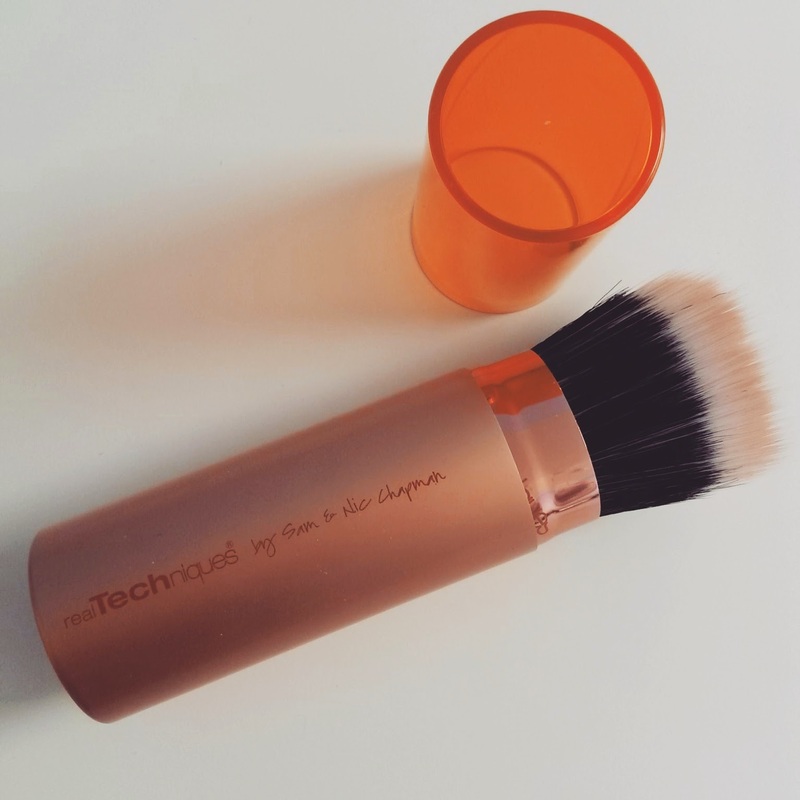 For a bronzing brush this is far too dense in my opinion; I find that it picks up too much product and then dispenses it all within the first touch of the skin. 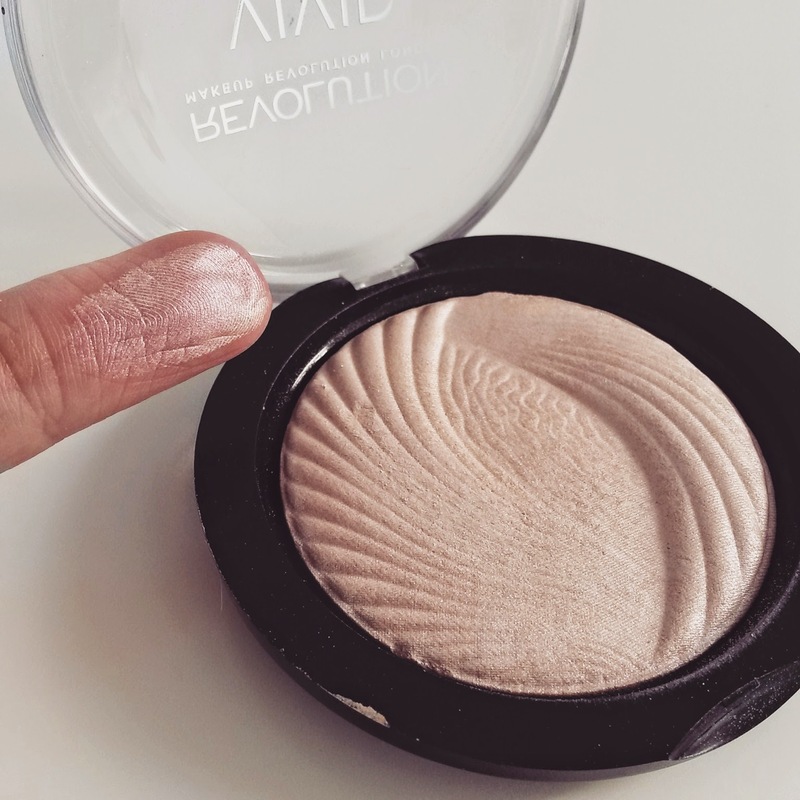 As a bronzing brush this is a NO NO. I'm still in search of a good one!! Someone please help. I'm wondering if I received a dud, because the reviews online for this don't make any sense to me! The retractable pencil that I have is USELESS; I have to press quite hard in order for the colour to transfer on to the skin which isn't pleasant and also makes it susceptible to breakage! Plus the colour is all wrong - I picked the shade 'Foxy' which is supposed to be dark brown but it's too light for me, and I wouldn't say that my brows are that dark, so I don't really understand?! I think I felt especially disappointed because this is from a brow company so I expected it to be good for my brows!! Really hate this product. This is hard to explain so bear with me. 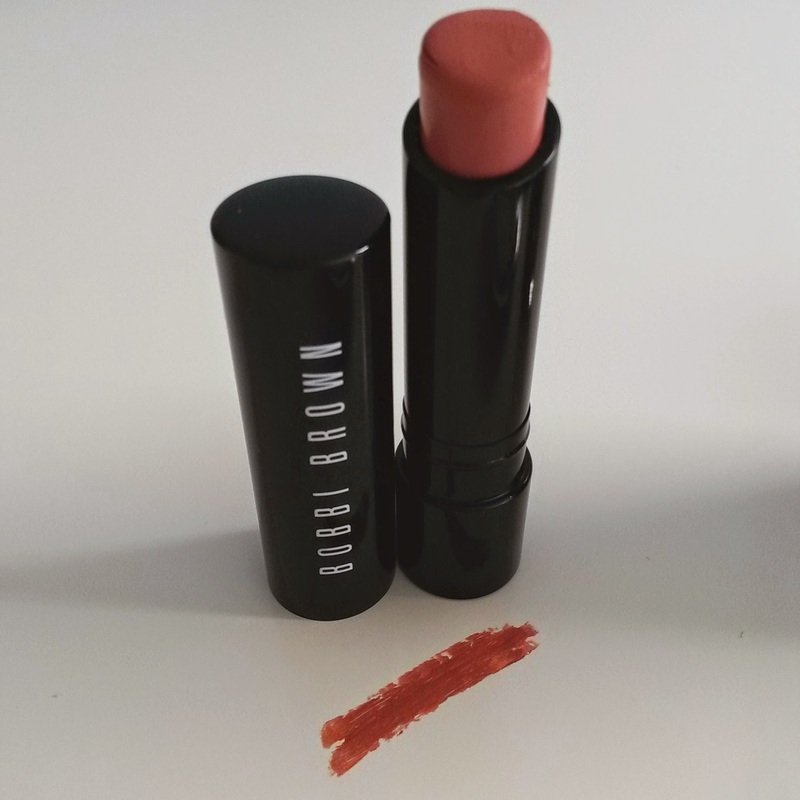 I bought this after falling in love with the same lipstick but in the shade 'Razzberry', however, the lighter colour of the 'Pale Peach' seems to look sooo unflattering in a matte finish. It has to be applied with a lip brush (which is annoying) as the lipstick is so thick when applied straight from the bullet. I also feel the need to apply lip balm or gloss over the top when I'm wearing it just to take the focus away from my dry burnt-orange lips. Haha if that's not put you off I'm not sure what will. I'm so late on the Makeup Revolution bandwagon. 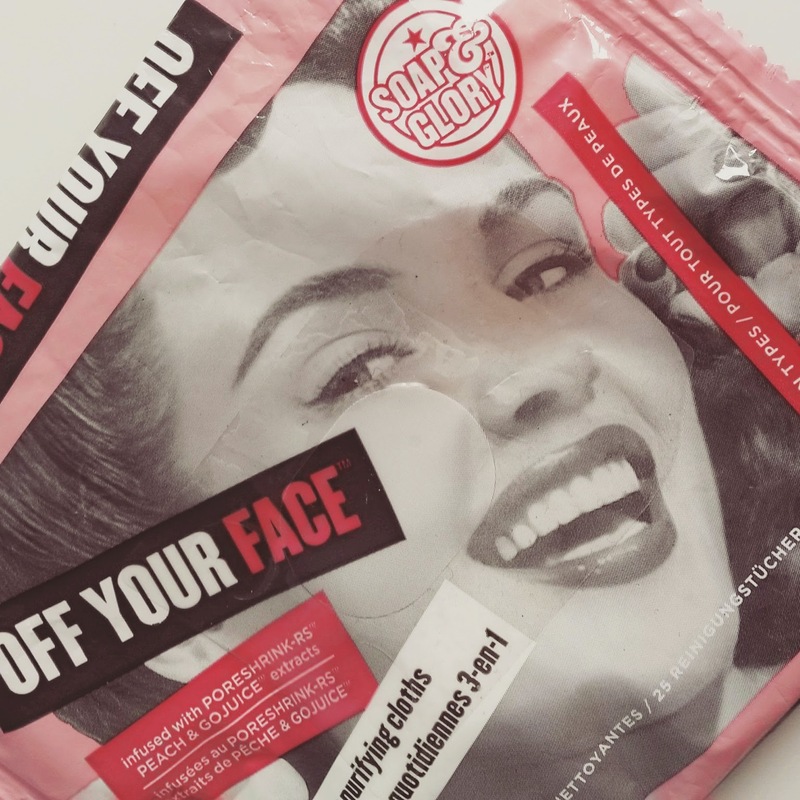 I only started trying their products this year and have actually really liked the few items that I've tried. But I'm a highlighter junkie, and this powder highlighter just doesn't do it for me. The swatch looks pretty good, but on my face it's far too silver. It's also not very pigmented when applied with a brush and actually comes across as cheap (yes I know it is cheap, but their other items that I've tried are much better quality than this). The wipes are ok, but I don't think they're worth £4.50, especially as they can't be used on the eyes (unlike Simple). I know, I know, wipes are the enemy, but I do use them so I'm being honest. I don't like the texture either; they're a little scratchy. Oh can I also add that I was shocked to read that they are supposed to be mint flavoured!! I swear they smell of peach which again is something that I'm not that keen on. I won't be repurchasing. I'm being a bit naughty because I mentioned my dislike for this product when it was released last year but as the hype has continued to grow I decided to give it another go. To be blunt - I shouldn't have bothered. To me this is such a bad eyeliner. I don't understand it at all?!?! I find it clumpy, dry, and I'm not able to achieve precision in a quick time frame. This eyeliner makes me nervous, it makes me sweat, and I can't stand makeup that makes me work hard. 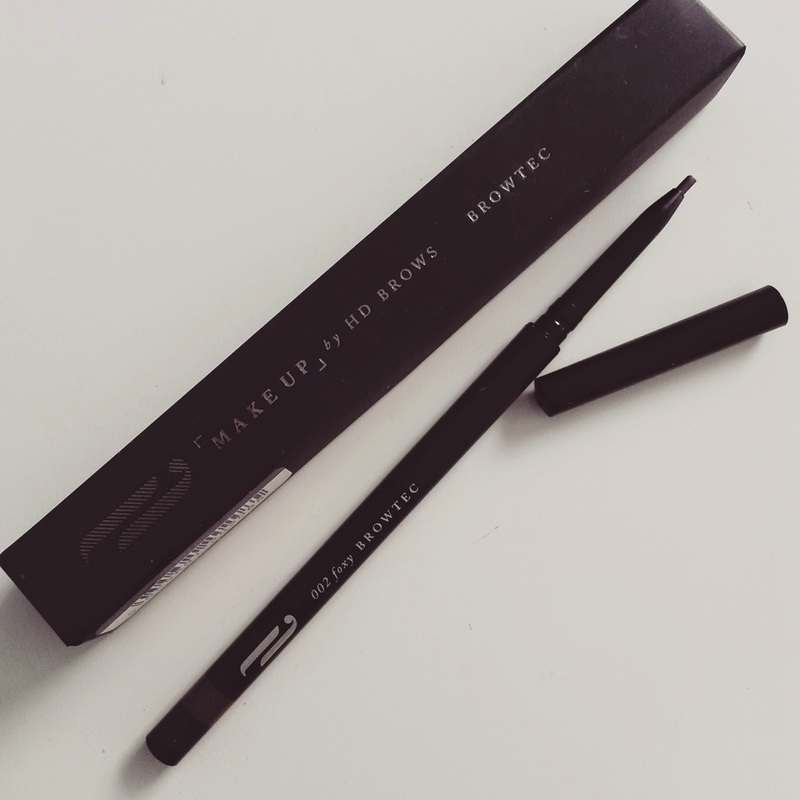 In my opinion there are so so so many other better eyeliners on the market! ...I've tried so many of them, and so many of them are better than this! 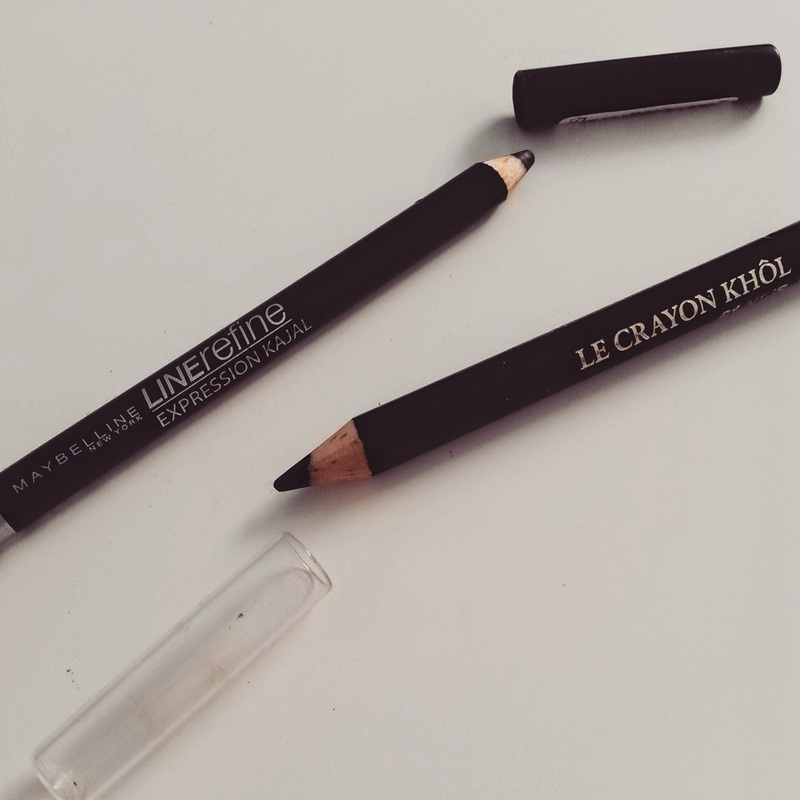 Both of these eyeliners melt down my face every single time I use them. 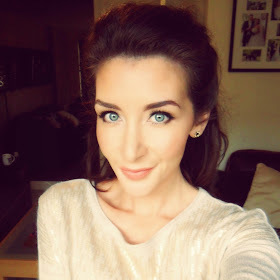 A far better alternative is Rimmel Exaggerate Eye Definer. 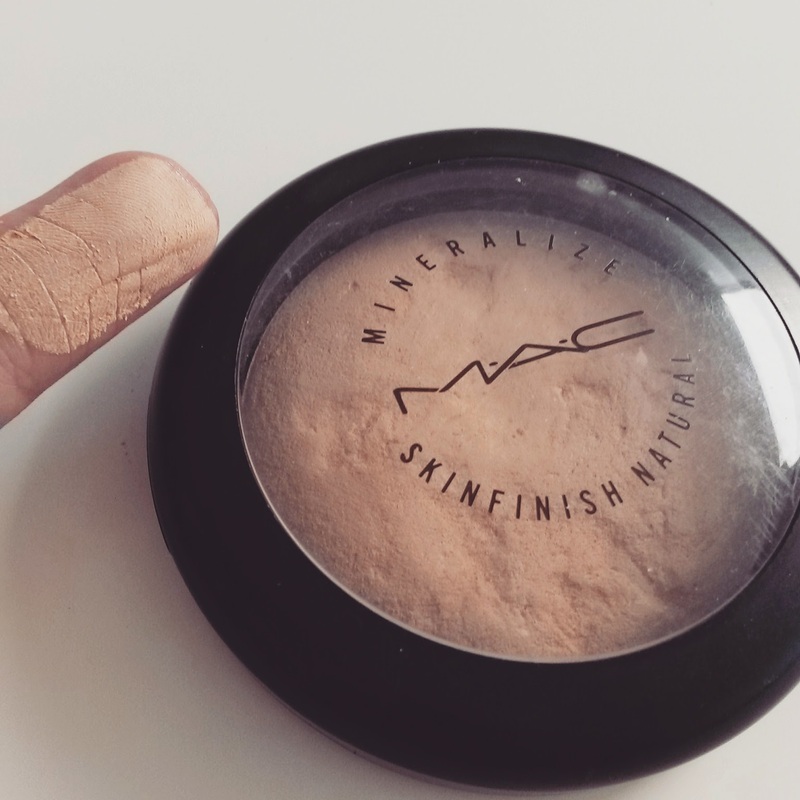 I did like this powder and have used it quite a bit over the past year, but I then reminded myself just how good loose translucent powder is, and now I find the MAC Mineralize too thick and 'powdery'. 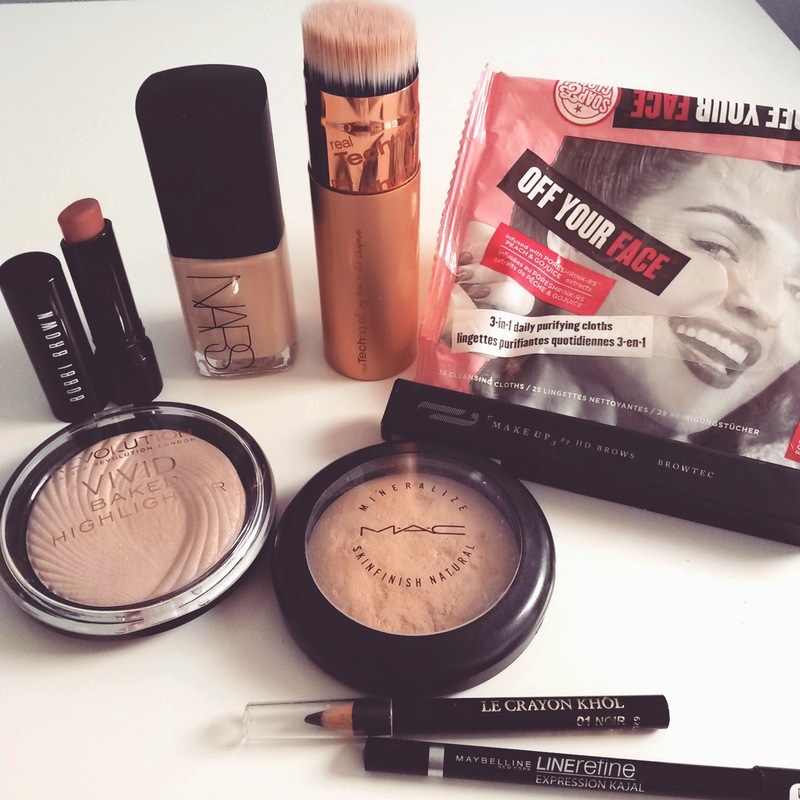 I feel it can sometimes be seen on the skin which I don't like, and I just personally prefer the fineness of translucent powder; Smashbox and Laura Mercier do great finishing powders.